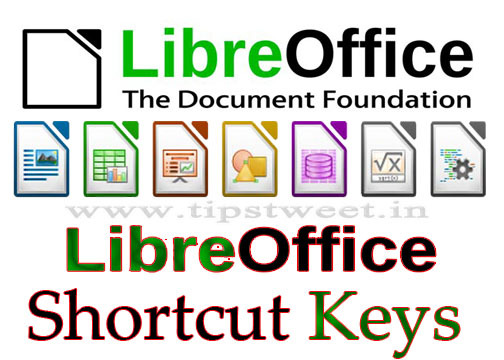 About LibreOffice Writer: LibreOffice Writer is the free and open-source word processor component of the LibreOffice software package and is a fork of OpenOffice.org Writer. Writer is a word processor similar to Microsoft Word and Corel's WordPerfect, with some identical features. LibreOffice Writer is released under the Mozilla Public License v2.0. Calculates the selected text and copies the result to the clipboard. Non-breaking spaces. Non-breaking spaces are not used for hyphenation and are not expanded if the text is justified. 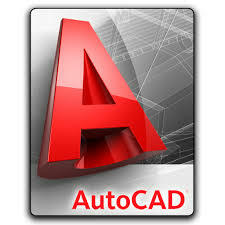 AutoCAD: - AutoCAD is computer graphics application package developed in 1980 by Autodesk U.S.A. The word Auto itself derives from the developers corporation of Autodesk while the cad stands for computer added drafting. This command is used to create a New File. This command is used to open a pre-existing file. This command is used to store the drawing in the secondary storage device for future use. This command is used create a copy of the activated file. The zoom command allows you to adjust the magnification level of the drawing area. It also allows you to draw a window around an object that you want to zoom. The Arc command allows you to draw an arc of a circle. Draws an arc based on a center point and 2 endpoints. The Polygon command can be used to draw any regular polygon from 3 sides up to 1024 sides. You can also erase the unwanted line segments by first selecting them and then pressing the delete key. The point command will insert a point marker in your drawing at a position which you pick in the drawing window or at any co-ordinate location which you enter at the keyboard. This command is used to move the drawing sheet dynamically. It can be used as the substitute of scroll. This command is used to change the position of selected object(s) in the same file. This command is used to Rotate selected object(s). This command is used to create the Mirror image of selected object(s). To create Bevel about a corner. This command is used to draw both straight line and curve. The operation of Polyline is almost same as the operation of Line command. This command is used to create multiple duplicates of selected object(s) at regular interval. This command is used to create beveled corner between two non-parallel lines. This command is used to create new Layer. This command is used to create Single Line Text object. This command is used to create Multiline Text object. This command is used to control the type of measurement Unit. This command is used to Divide an object into different equal divisions. This command is used to create a New Block. If we use Block command to create the block, the created block can be used in the source file only.